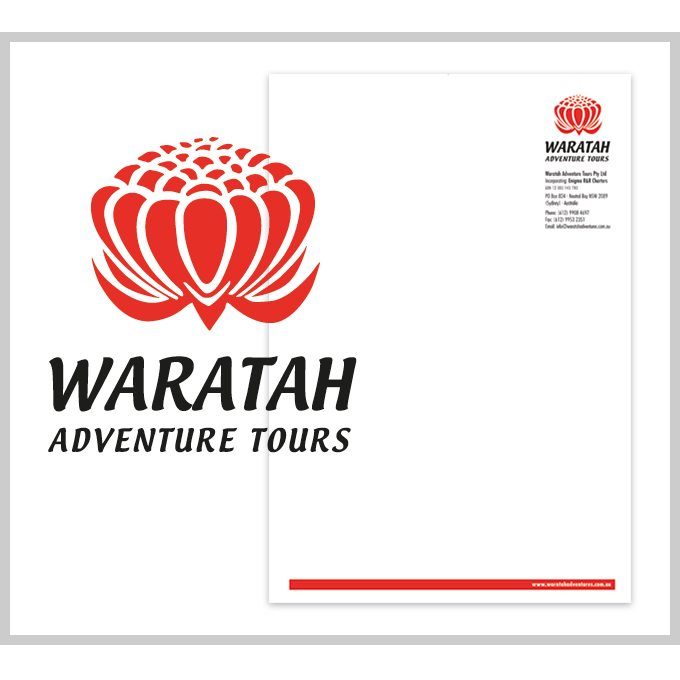 Client: Waratah Adventures is a tour company, operating nature and experiential Tours in Australia mainly for the German speaking market. The brand was in need to refresh their corporate identity and selected bb advertising to create a modern look. Besides the logo, bb advertising created an updated online presence and sales collateral.